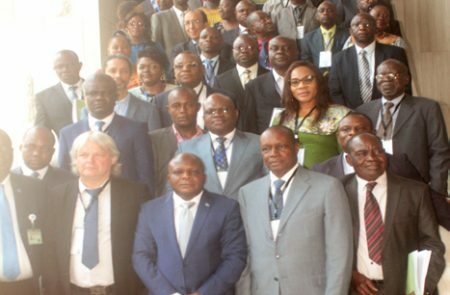 The Ministry of Agriculture of the Democratic Republic of Congo (DRC) and IITA jointly organized a forum to address the development of the cassava value chain in DRC, 18-22 September. 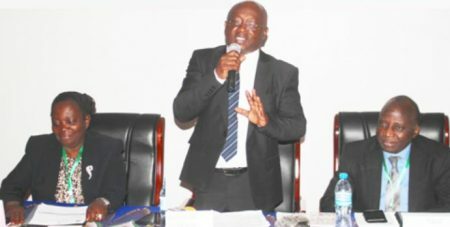 To ensure effective Financial and Procurement Management among the different Value Chain and Enabler Compacts, the Technologies for African Agricultural Transformation (TAAT) program conducted a two-day training on the fiduciary responsibilities of the implementing institutions towards the achievement of the program’s objectives. 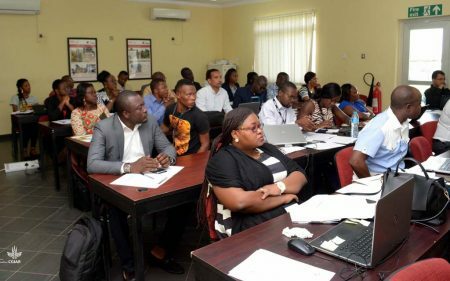 The Technologies for African Agricultural Transformation (TAAT) held its inception workshop at the IITA Conference Center on 9 July. 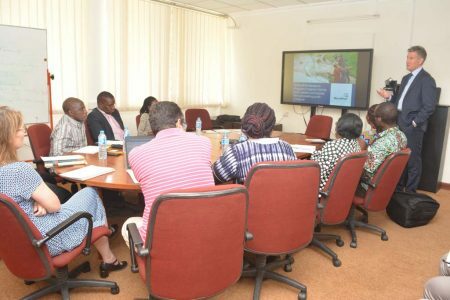 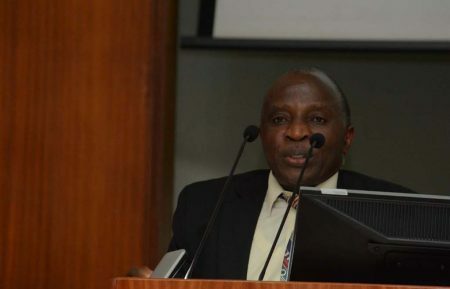 The implementation of the Technologies for African Agricultural Transformation (TAAT) program continues to gain traction with several start-up activities already undertaken. 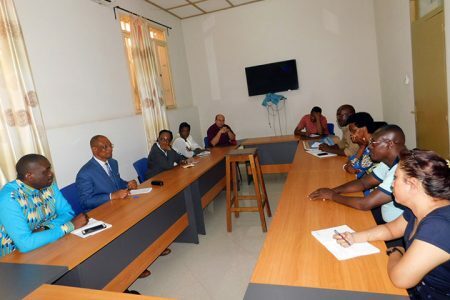 As a follow-up on the stakeholder workshop on the development of the WorldFish Nigeria program with the Nigerian Government, representatives from WorldFish visited IITA Ibadan, on 22 March, to seek collaboration to move their agenda forward.